Mandopop singer Della Ding Dang is back with a show that marks her 10th anniversary in music. The pop singer, who is also one of the coaches in the inaugural season of singing competition The Voice Singapore and Malaysia, is expected to regale fans with hits such as I Love Him and Give Me One Love. French singer Charles Baptiste is known to blend pop music with classical influences, so it is only appropriate that his gig here will be held at the Botanic Gardens' Shaw Foundation Symphony Stage. His debut show in Singapore is part of Voilah! 2018, an annual French festival organised by the French Embassy and Institut Francais Singapour. 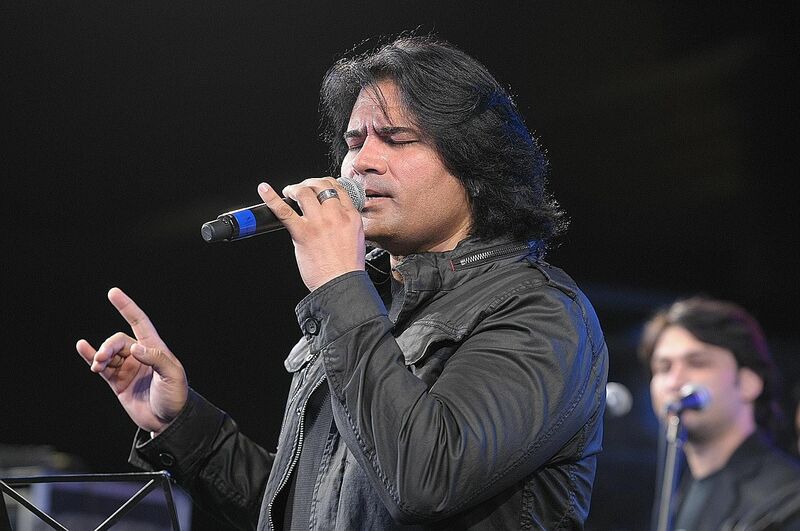 Pakistani singer Shafqat Amanat Ali (above) is back here for a concert that is the closing event for the second edition of the Fun Aur Funkaar festival, a celebration of Pakistan food, art, music and fashion. The singer is known for his cross-genre music that spans classical and rock. American pop rock band One Republic return to Singapore. 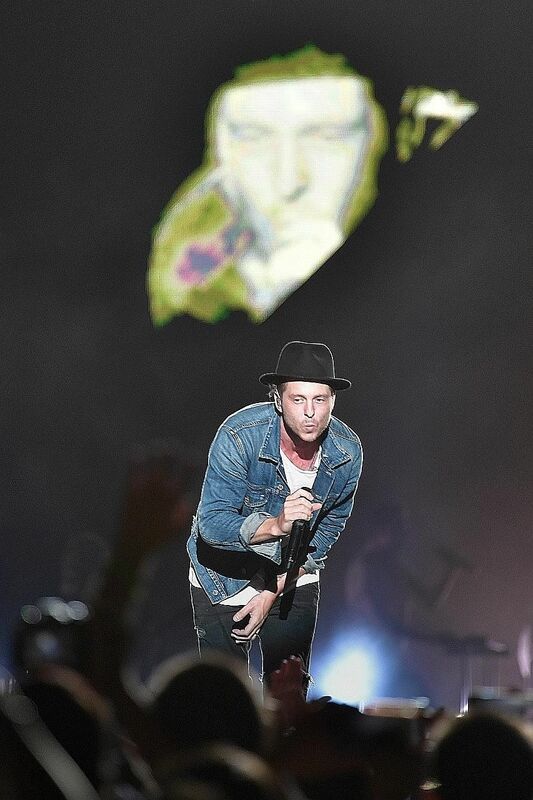 Known for charting songs such as Apologize, All The Right Moves and Secrets, the band fronted by hit-maker Ryan Tedder (above) released their fourth and most recent album, Oh My My, in 2016. 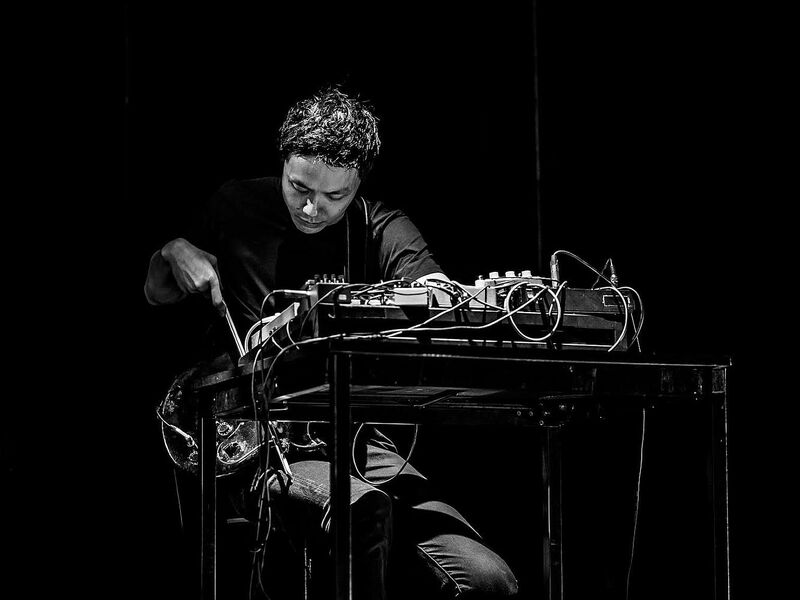 The inaugural edition of gig series BlackKaji - the brainchild of record label Ujikaji and home-grown experimental stalwarts The Observatory - brings together avant-garde music-makers from Singapore and Malaysia. On the bill are collaborations between Dharma and Siew-Wai Kok, Cheryl Ong and Yuen Chee Wai (above), as well as a performance by His Hubris, made up of Yong Yandsen and Sudarshan Chandra Kumar.